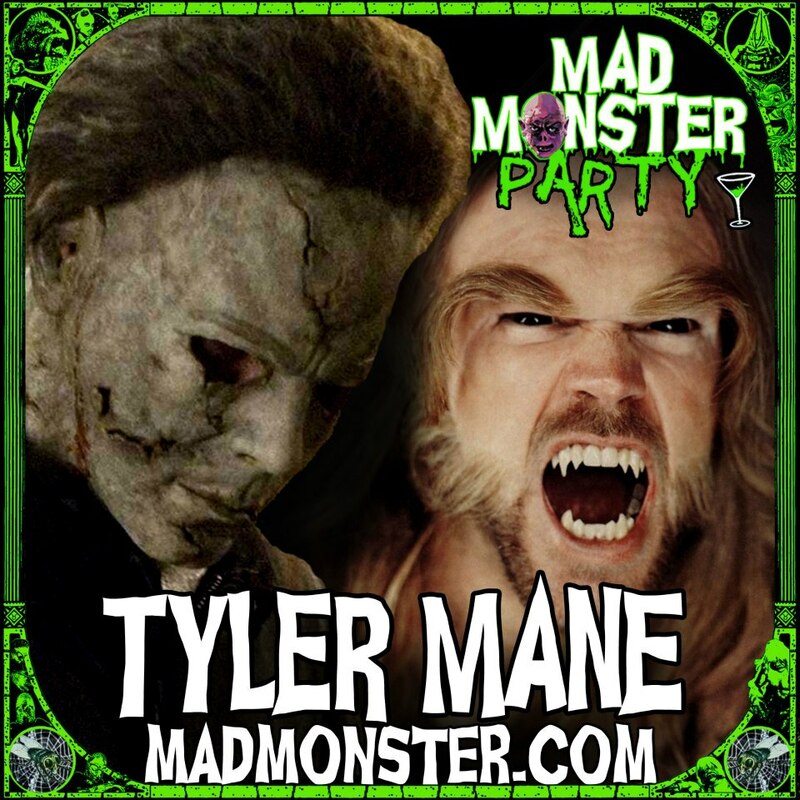 The Mad Monster Party returns to Charlotte, North Carolina this spring, with Halloween franchise royalty Danielle Harris and Tyler Mane among the confirmed guests. The Mad Monster Party convention is set for March 22-24, 2013 at The Blake Hotel in Charlotte, NC. Danielle Harris (Stake Land, Hatchet III) starred as Jamie Lloyd in Halloween 4: The Return of Michael Myers and Halloween 5: The Revenge of Michael Myers, and as Annie Brackett in Rob Zombie’s Halloween (2007) and Halloween II (2009). Tyler Mane (X-Men, Compound Fracture) is the most recent man behind the mask, starring as Michael Myers in Zombie’s Halloween and its sequel. The guest list also includes horror icons Amelia Kinkade and Linnea Quigley of the Halloween-themed classic Night of the Demons (1988). Click here for the full lineup and ticket information.